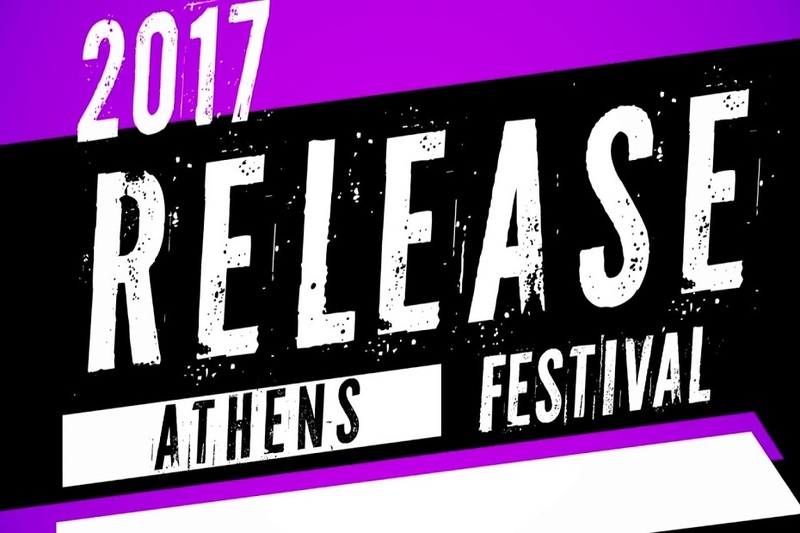 One of the most intriguing festivals in Greece, Release Athens, is back in the summer of 2017, with another exciting lineup! After a massive success in 2016 with acts like PJ Harvey, Sigur Ros, Parov Stelar and Beirut, Release Athens is back with the same spirit and musical diversity. 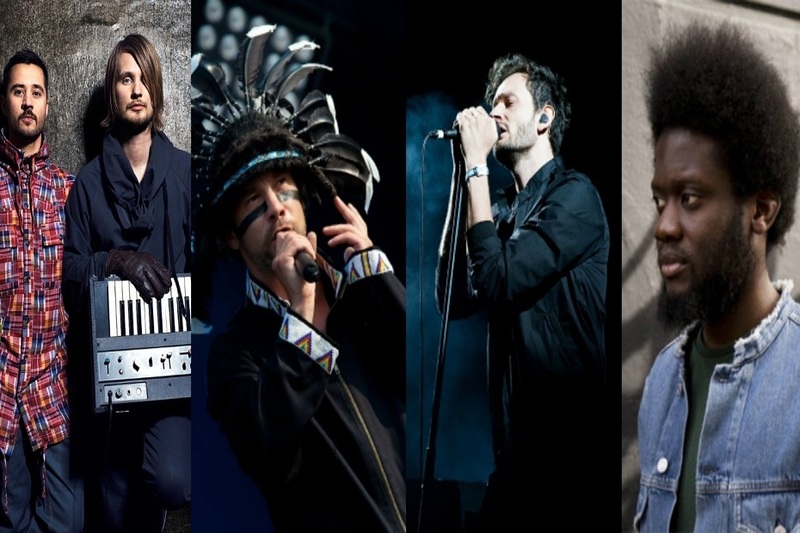 Two of the best and most popular acts of the electronic scene of the last 15 years. Prepare to enjoy an amazing show, both of them voted as “the top live acts”. Thievery Corporation are a band that has been celebrated all over the world over two decades, with their downtempo / dub / trip hop / electronica fusion! Archive are constantly moving forward with their progressive, rock and elecronic sound, still making new fans! The masters of “future funk” are coming for the first time in Greece, for a night full of dancing and a tone of hits! Michael Kiwanuka, with his two first brilliant albums, “Love & Hate”, are considered one of the hottest names today!